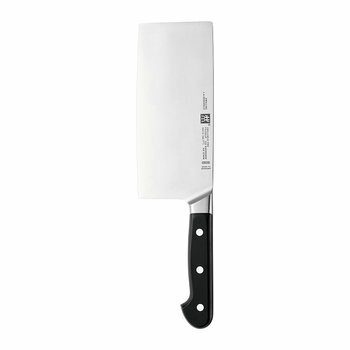 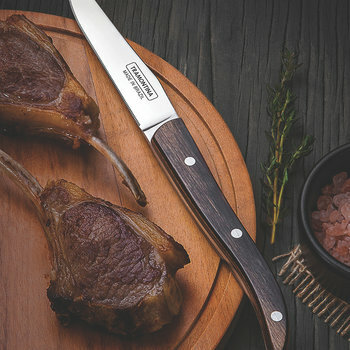 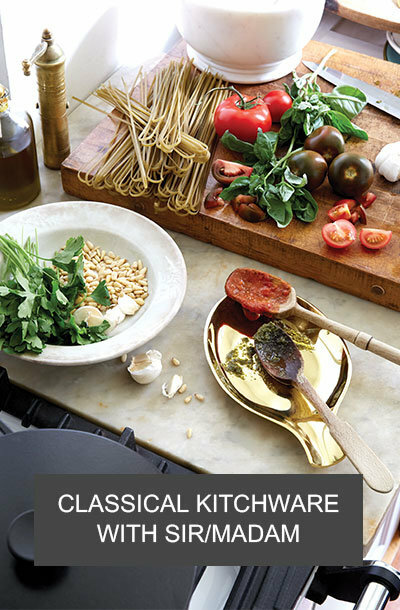 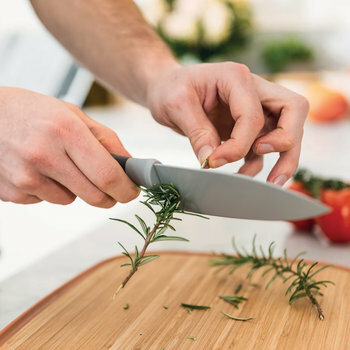 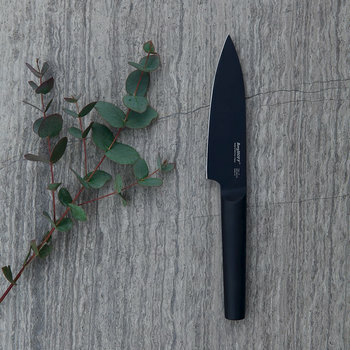 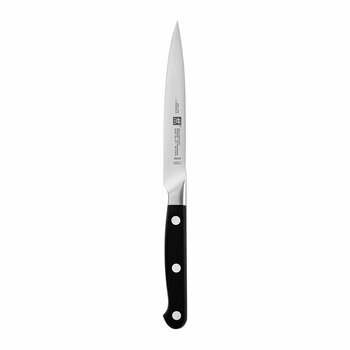 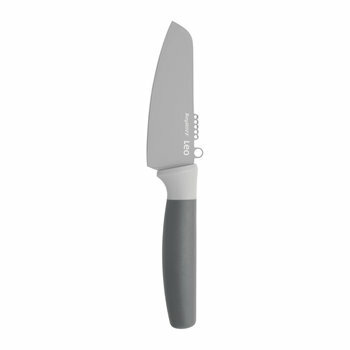 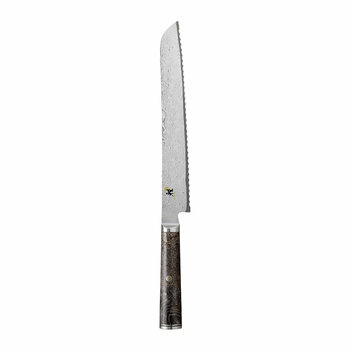 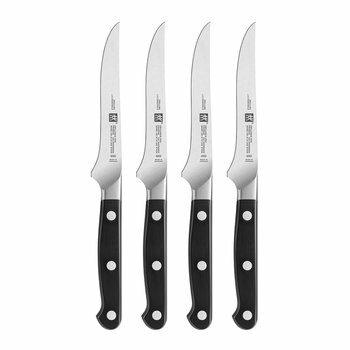 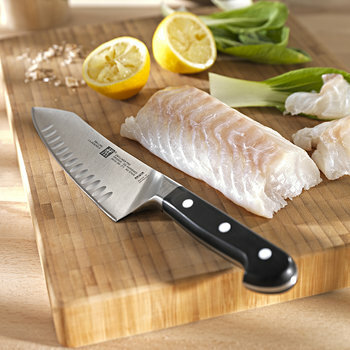 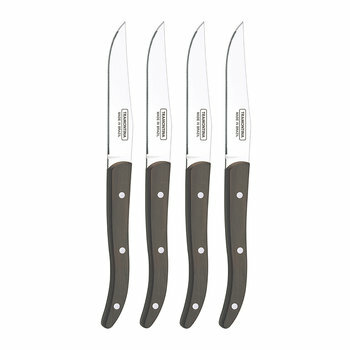 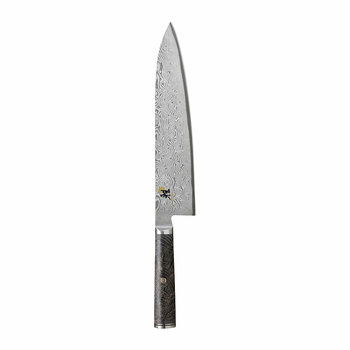 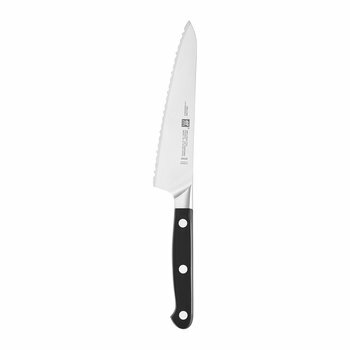 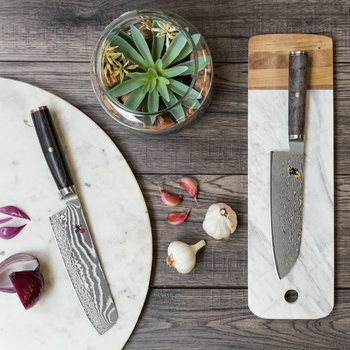 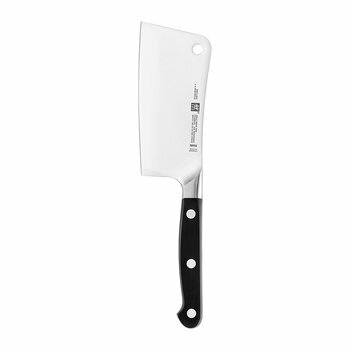 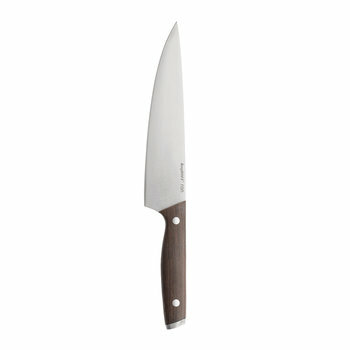 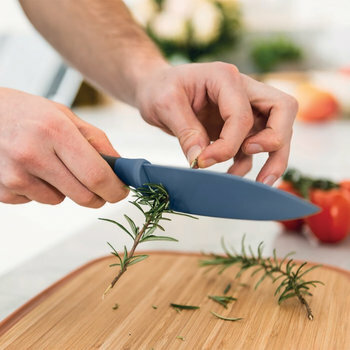 Transform food preparation with a selection of kitchen knives to suit every recipe. 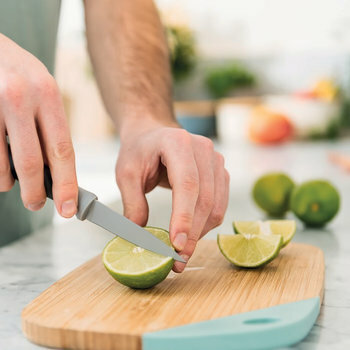 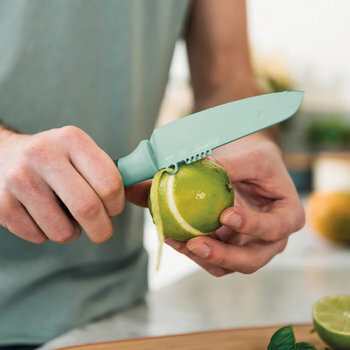 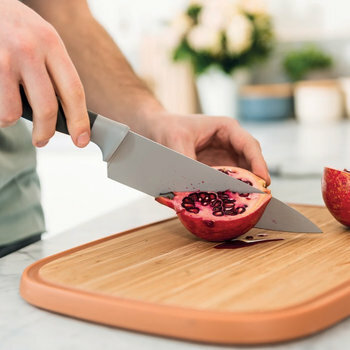 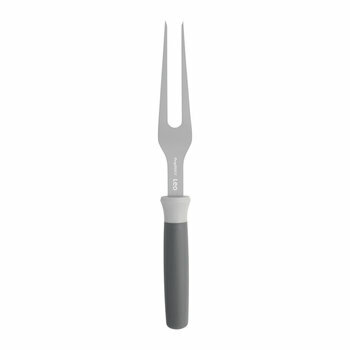 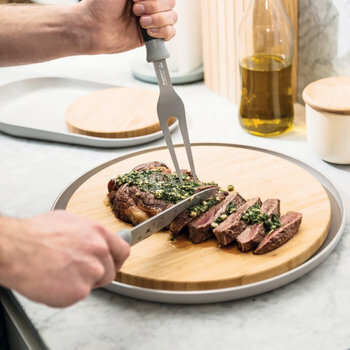 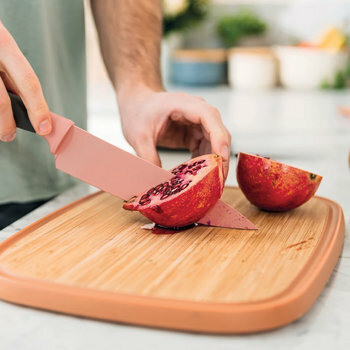 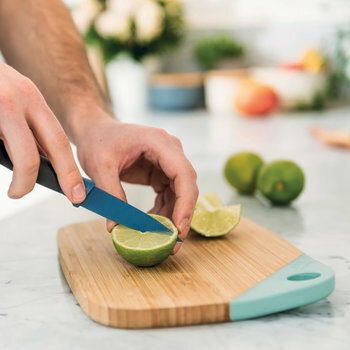 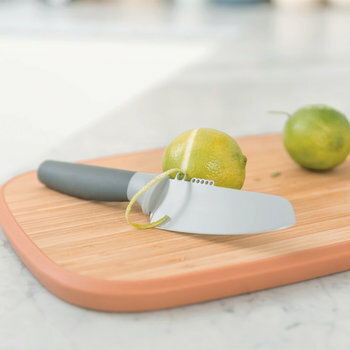 Primarily constructed from ceramic or stainless steel, the sharp cutting edge effortlessly slices through a range of food, ensuring a versatile essential in any home. 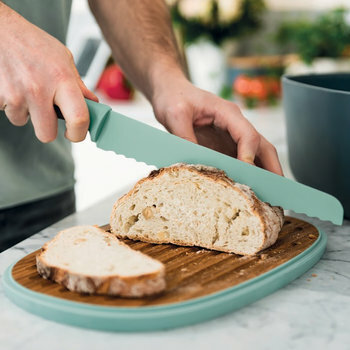 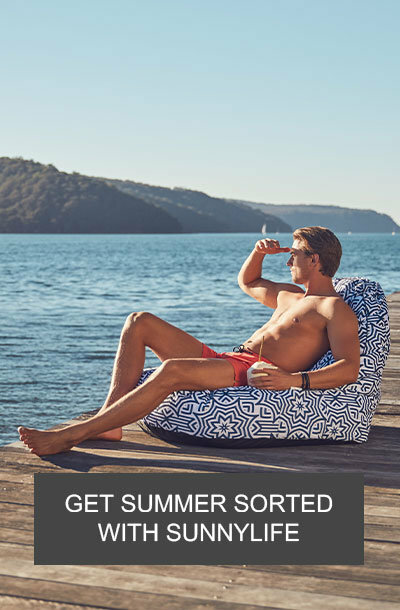 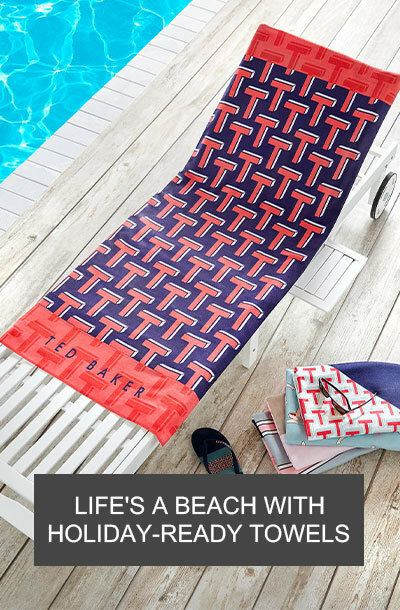 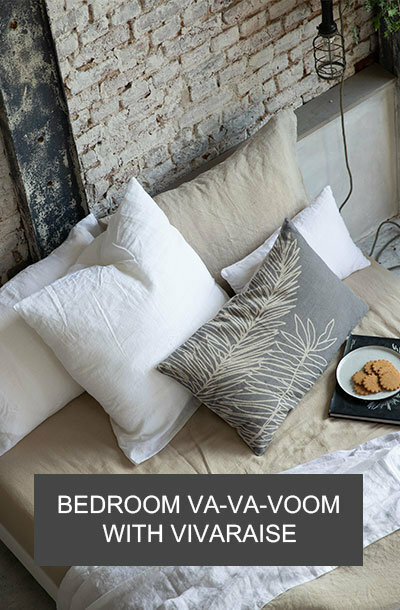 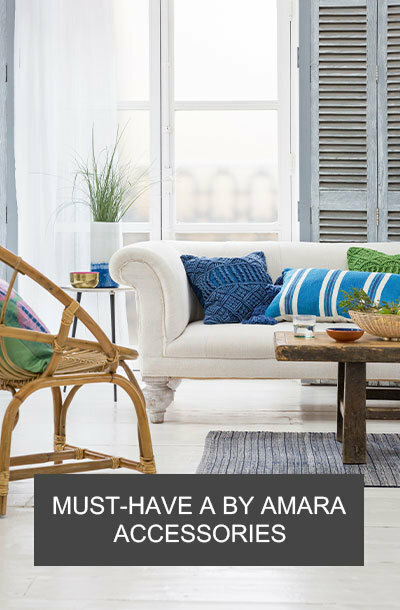 Handles ensure an ergonomic feel for ultimate comfort when in use, with traditional styles available for a classic finish, or a variety of bold tones and shapes for a contemporary look. 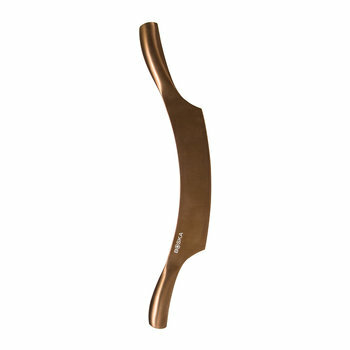 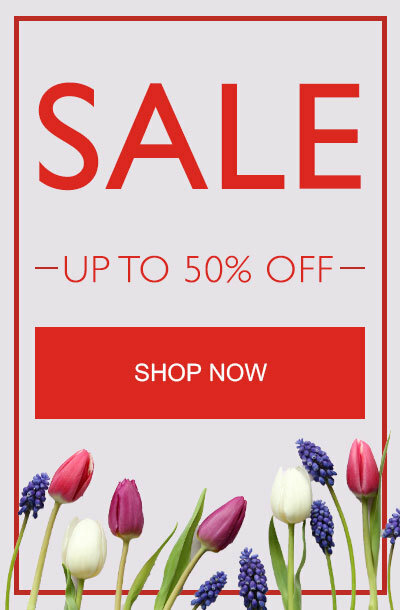 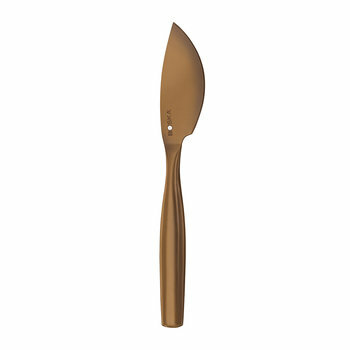 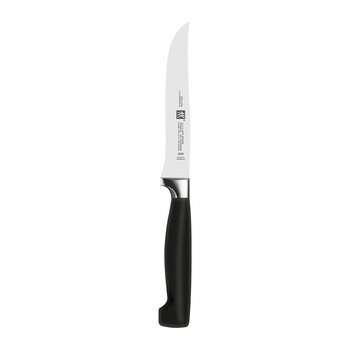 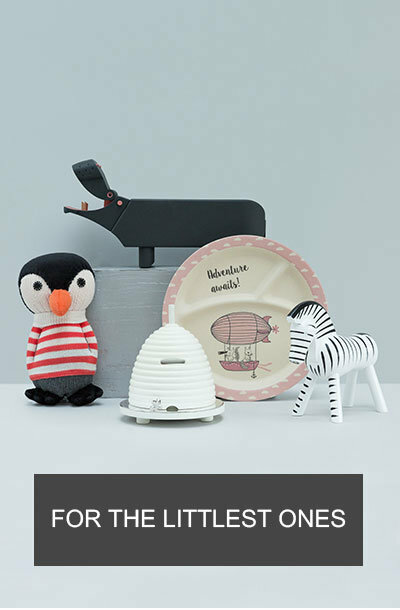 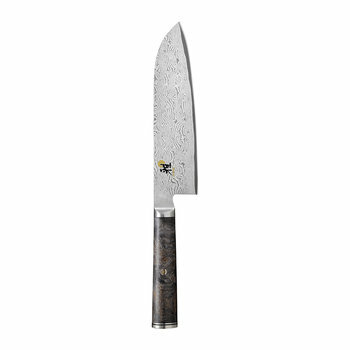 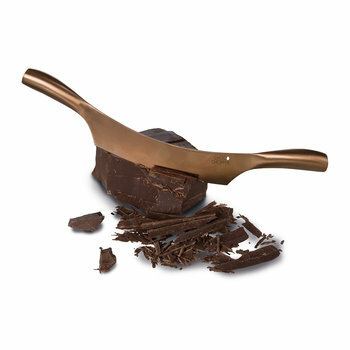 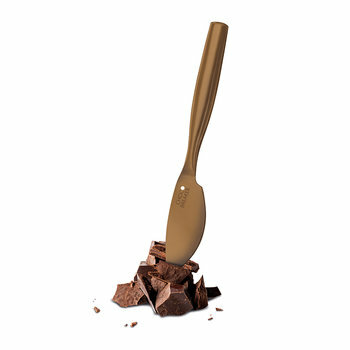 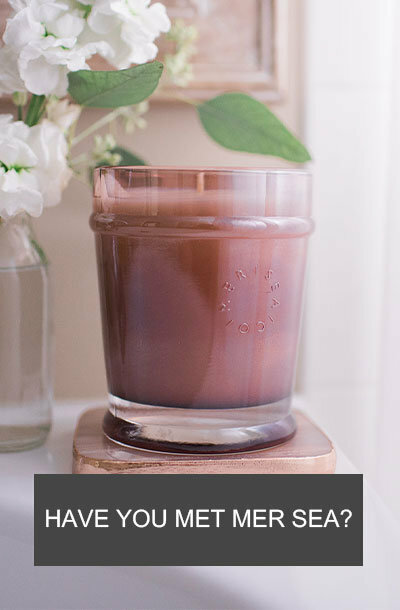 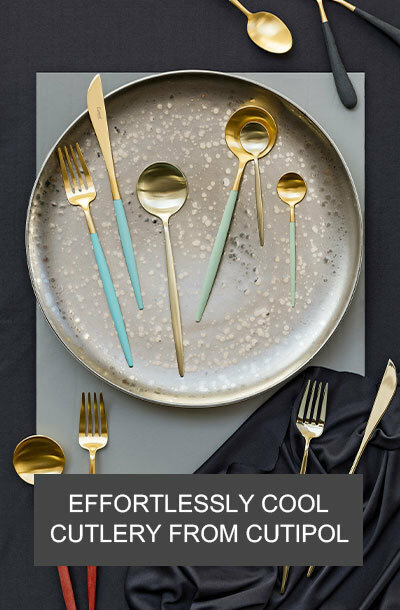 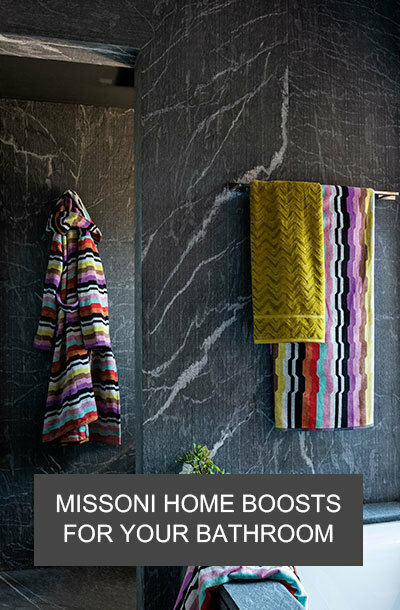 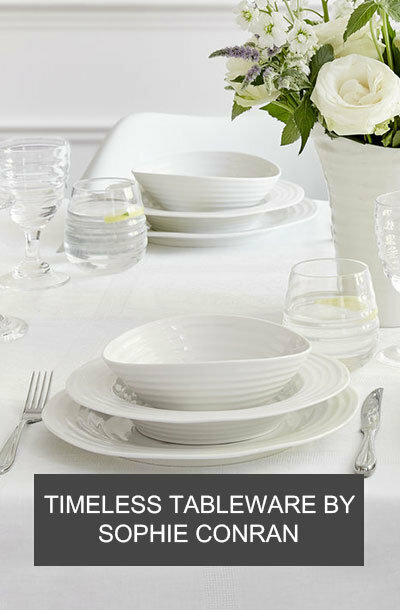 Proudly display in a matching knife block or store neatly in a drawer to keep work surfaces clear.